Well the answer will suprise you- You certainly don’t need to know how to sew to have a successful career as a fashion designer! 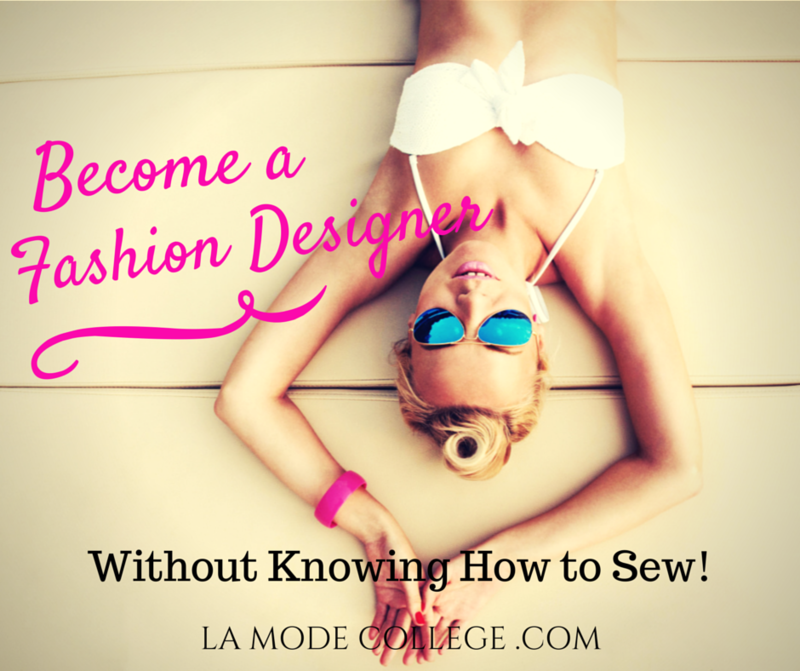 Of course knowing how garments are made and understanding what a good fit is, and the basic construction of a garment are all part of being a great fashion designer- however you don’t actually need to know how to sew. 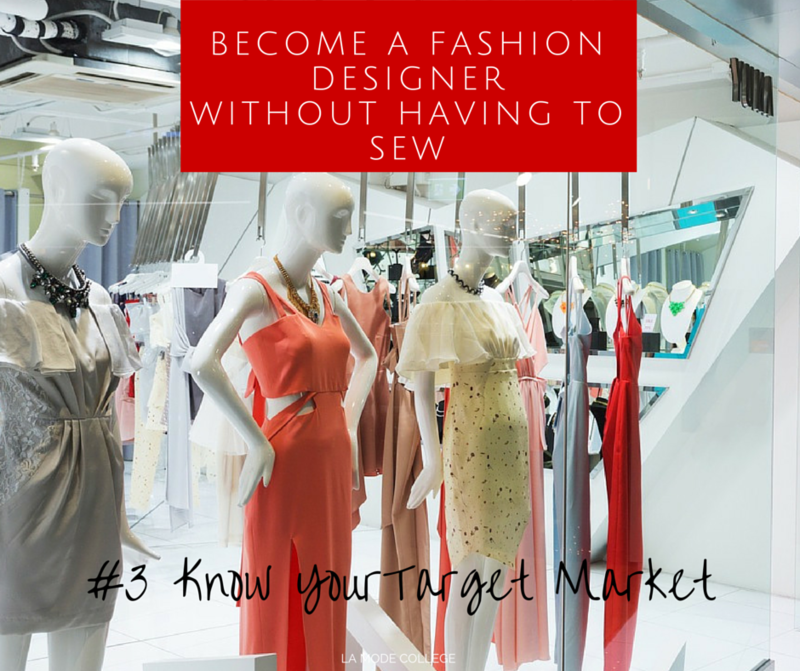 Being a successful fashion designer isn’t based on how well you can sew a garment- its based on how well your designs suit a target market! Some students can find it hard to come up with new ideas all the time. The trick is not to reinvent the wheel each time. 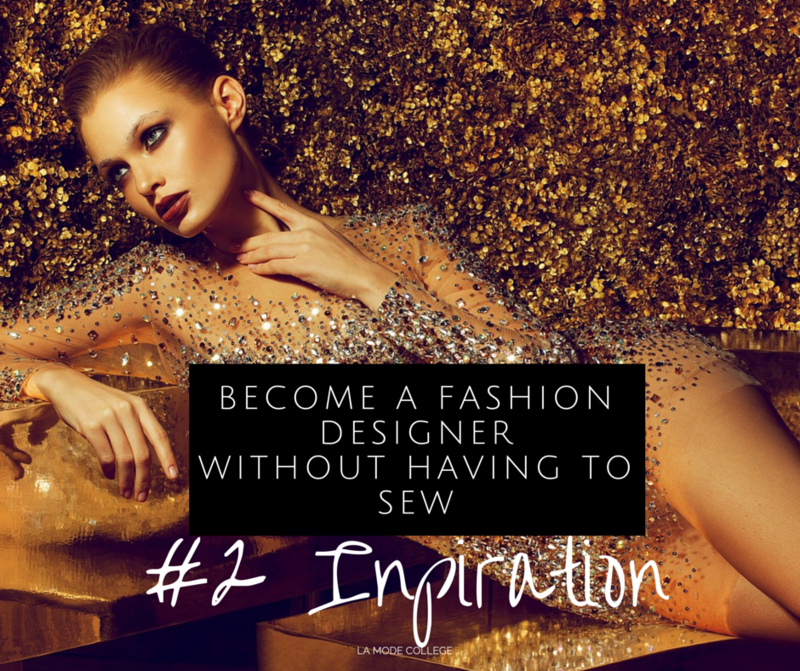 fashion Design isn’t about coming up with the wildest and most creative design ideas- its about improving a garment to make it as flattering and desirable to wear for an actual person in every day life. The most successful fashion designers – and the wealthiest are not the most creative- they are the most practical. Successful Fashion Designers are the designers who design clothing for the every day person- and design clothes that fit well, look great on, and are comfortable to wear. Good designers are ones that improve designs already in the market place. They take a basic block or garment, and add a better neckline, or a different waist, or a more flattering back. So inspiration can come from every day life- and taking something that we use all the time, and giving it a breath of fresh air. In our fashion design success program we give you the top trend research companies and websites to give you that inspiration. We teach you how to develop your ideas from drab to fab- using our 5 step process. A really important part of being a great fashion designer- is to learn who you are designing for. Not all garments suit every body shape, or every age. Younger people tend to love brighter colours, and are more inclined to wear figure hugging garments. A older person may have a larger budget to spend on a garment, and expects a higher quality- they may appreciate a designer brand more then fast fashion. 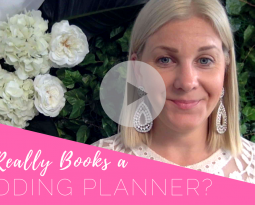 As you can see there are so many different demographic types- so you need to focus on one demographic, and design with that person in mind. You also need to design with a price-point in mind as well. ( A garment that sells for $1,000 is going to be of different fabric quality, fit and detail to a garment that sells for $69.95.) In our fashion design success program we give you 5 research topics that you need to know about your target market before you start designing. 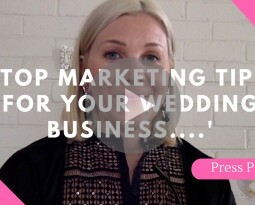 The more you get your designs correct for the right target market- the more your designs will sell! The fashion industry can be hard- so having a mentor in the fashion industry will help you shortcut your success, and get to wear you want to be faster. All successful fashion designers and people in business have a mentor- who coaches them and inspires them to keep pursing their dreams. A mentor can help direct you where to go, and teach you the things that you need to know to be successful in the industry. We teach many marketing skills in our Fashion Design Success program- from how to organise a rocking photoshoot- to creating a brand name, to mastering social media! The more people who know about your brand the better- and we give you the secrets to getting maximum exposure as a Fashion Designer! 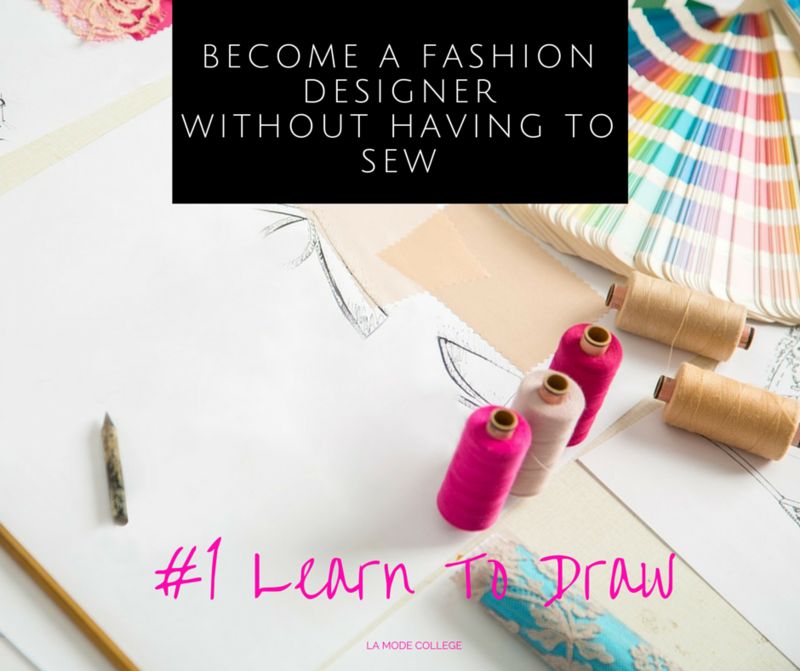 If you are interested in Becoming a Fashion Designer– without going to college and with out learning to sew- we highly reccomend our fashion design success program- for only $49 per month! 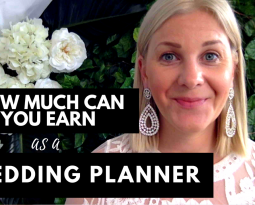 You can click here to find out more details about whats included- and to enrol in the program online.